Hello! My mom lives in Overland Park, KS and I live just a few hours away so I'm very familiar with the area and love to visit there. 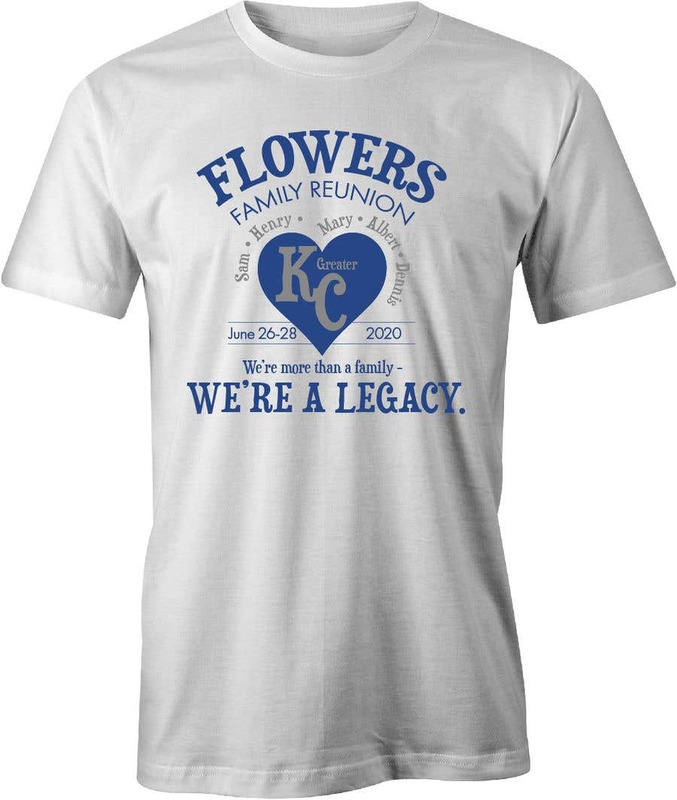 I played off the very popular KC heart that is iconic for the area. I kept the design gender neutral since men will be wearing it too. Please let me know if you would like to see the colors mixed around or any other changes. Thanks!